Wet bags are great for everything from potty training to beach hopping. You can easily store wet clothes and keep your purse or bag dry. 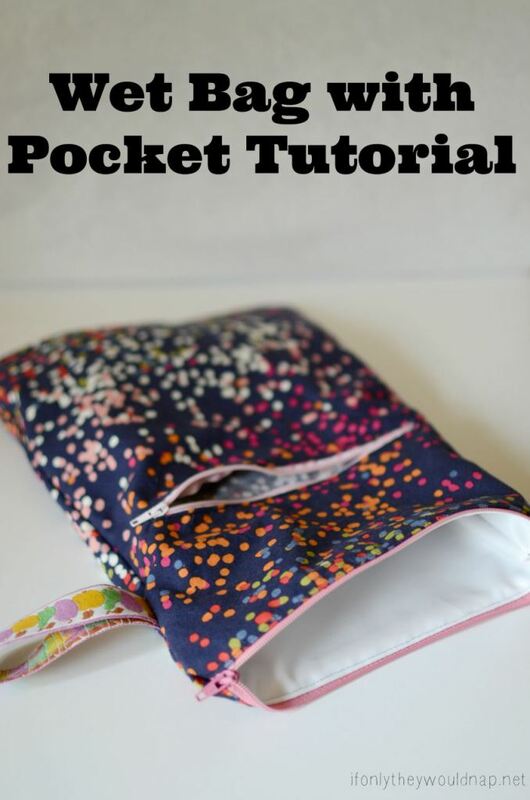 Jess from If Only They Would Nap shares an easy tutorial on how to create a wet bag with a pocket.